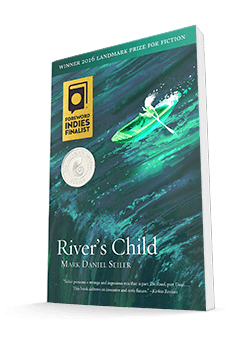 A scholar forges a masterpiece, a drug dealer solves a mystery, two trackers chase each other through the space between the suburbs. 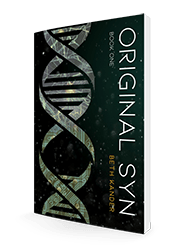 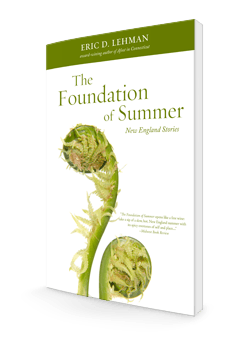 Join the fanatics, impostors, murderers and fools who inhabit Eric D. Lehman’s The Foundation of Summer, as they search New England for a season of transcendence. 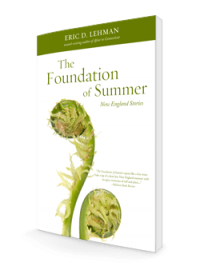 From high-stakes culinary competition in New Haven to a manhunt through autumn woods, every story in Eric Lehman’s The Foundation of Summer is a realistic but exceptional slice of life.